But, Roxanne Shante has the mic. So we gotta respect it. ‘The Bridge Is Over’ …but the talk about the legendary beef, by the legend that got dissed… that wasn’t over… by a long shot! Got squashed though. Roxanne Shante spoke openly with VladTV about the beef that started between The Juice Crew and Boogie Down Productions, which spawned the classic diss track, “The Bridge is Over.” Shante went on to explain how she even stepped to KRS One a few weeks after the track was released when she ran into him at the bank. Watch the interview footage above. Who knew that The Kris was dropping an LP? Well, now you do! 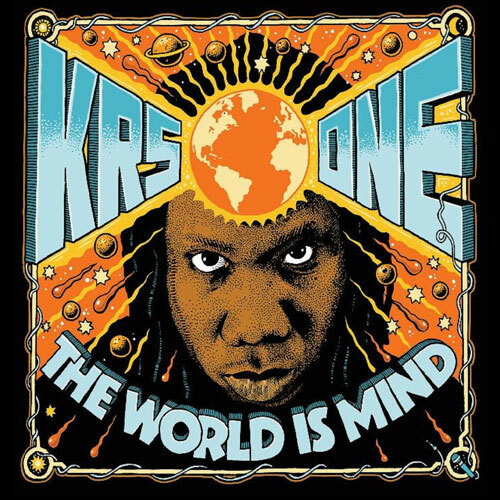 KRS-ONE the lyrical legend drops his new 2017 album “The World Is MIND.” KRS-ONE brings that Boom Bap back, with tracks like; “Raw BEAT” and the graffiti tribute “Out for Fame.” In addition KRS-ONE celebrates the South African clique language on “Keep It Clicking” and shares ancient wisdom on the title track “The World Is MIND.” This is another banger from the Hip-Hop legend. Nowadays we get beef in the form of Remy Ma getting at Nicki Minaj. But heads know… The Bronx and Queens has ben going at it over the decades. Let’s listen and watch at DJ Red Alert, who was there for it all, tell us about some foundational Hip-Hop battle history: The Bridge Wars of the late 1980s, KRS-ONE and Boogie Down Productions vs. on Marley Marl and the Juice Crew. Turn the music UP! KRS-ONE aka The Teacha is coming through live and direct!!! Real Hip-Hop is over here. Two and a half of it in fact. What have we done for you lately? This! Peep. Calling all emcees! To spit a 16 bar! In honor of Phife Dawg! All donations will go directly to Phife Dawg’s family. Donate whatever you can! Minimum price is $5 dollars. 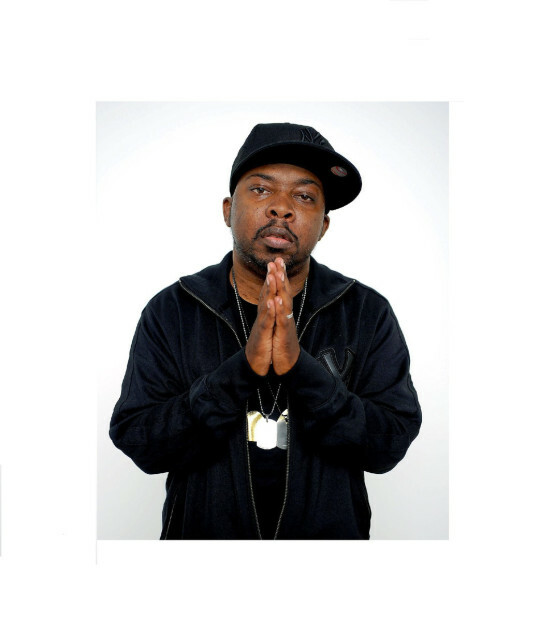 So you can donate as much as you want to Phife’s family. And if you are a real MC then lay down your 16 BARS! In honor of Phife Dawg, hashtag #ThePhifeTribute to spread the word! 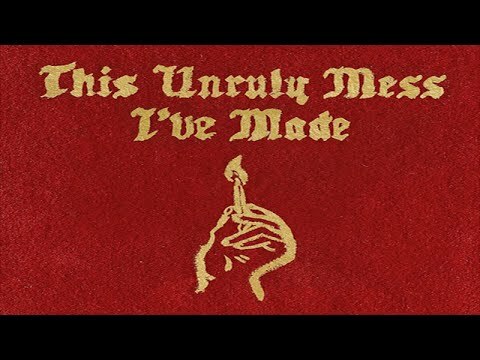 Macklemore’s manager reached out to my manager (Ian) and told him that they wanted me to hook up a scratch sequence to tie in the lyrics that Ben wrote. Ryan did the track and we got on the phone to discuss the theme about their younger days running the streets and tagging graffiti. I draw as well so it made total sense! After I sent my parts back, they asked if I knew how to get in touch with Kris (KRS-ONE). I reached out to Kris’ wife and since he is a dope graffiti artist as well, he was the perfect choice and he laced the verse overnight. The whole combination made it a complete jam for the history books. In a word…boom! Take a listen above. You can pre-order “This Unruly Mess I’ve Made” (due out February 26, 2016) below. Black History Month: Lessons 1 and 2 is an eye-opening lecture of Black historical teachings by KRS-ONE. Narrated by Kris himself, this is a critique of Black History Month itself, re-frames the historical narrative of Black people in America properly, speaks of Black consciousness, cites and honors Black revolutionaries (past & present), and covers modern-day Black intellectuals. Mainly, Black History Month: Lessons 1 and 2 is meant to do away with misinformation regarding the African American ancestral narrative. Who better to do this with sharp intellectual analysis, retrievable facts, cited literature and poignant commentary than KRS-ONE? Nobody! And what price is better than FREE? But, yeah, about that. Maybe… consider PAYING something for it; chipping in whatever you feel is doable financially. Because THIS is worthy work by a man who has been The Teacha to us all (Hip-Hop Nation, Black people AND Humanity) for so long. He did not have to do this. But once you click play you will be so glad he did! The Teacha – may as well be The Principal – laying down principles, history and more for real Hip-Hop. Always! 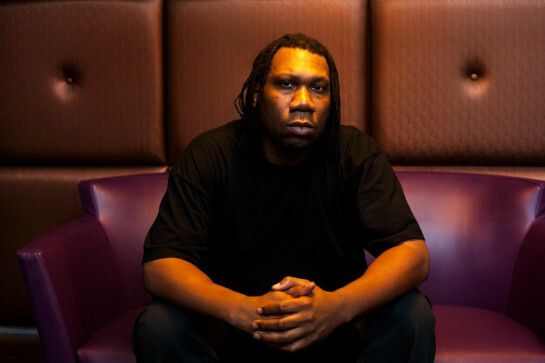 KRS-ONE dropped the new topics in his “Now Hear This” album out now. Created while KRS-ONE was touring the U.S., U.K. and Europe, check out the DOPE video above. We linked for the copping whenever you get ready to receive that blessing. The drug game is global, paying off 20 to 1. Smack! Upside your dome once again, here is KRS with hard-hitting rhymes on the failed war on drugs, illogical vilifying of marijuana, and such. This is “Drugs Won” (produced by PredatorPr!me). The Official single! Off the new, KRS-One 2015 album. Now Hear This! Coming out, November 24th. Hashtag #nowhearthis to spread the word! Full album will be up on my bandcamp page to buy! Oh wait… This is FREE! Yeah man, get the download via the link that follows. “Modern Day Gangsta” is a wake up call to the passive, who just ride along with the current power structure and status quo. Not just a nudge though, more like a shot fired to start another volley in the revolution. First trigger is pulled by the leader of this lyrical skirmish, the Q-Borough’s Tragedy Khadafi. Then the Boogie Down great, KRS-ONE “The Teacha” gives us some edutaining commentary on “Gangsta” politicians. Then comes A.G. of DITC Crew talks about police murder, the hostility and reality. The trio is putting the message into your ears, to get into your mind and body; to reenergize the soul of the movement. It’s a powerful elixir laced with (and by) Stricknine. Yoooo! It’s “The Return Of The Boom Bap” … so to speak. DJ [my brother’s name is] Kenny Parker uploaded a jewel from 1993 for all the Interwebs to enjoy. This unreleased “Late Night” is the Blast Master going on and on with all the buzz and crackle that’ll make everyone who tried to rap back then reminisce. A treasure from the Golden Era that did not make “The Return…” LP. Shhh… In about 4 seconds, a Teacha will begin to speak (sooner if you hit play sooner). Very few emcees put it down like KRS-ONE can. Knowledge Reigns Supreme. 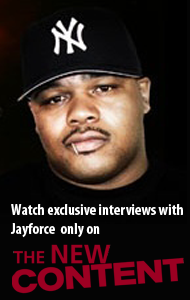 That and more… Let’s get some knowledge about Hip-Hop’s ancient history from the KRS himself. “Angela Davis” is the newness from Rah Digga rawwww! Cosign snip at the end by The Teacha KRS-ONE. Y’all worry ’bout your stylist. 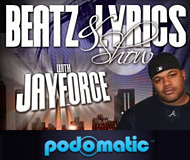 Worry ’bout your talents… when did lyricism escape us? Message! They gone learn today! You can listen hard for shots fired if you want. But since Rah is pretty above board with her shots (ehem… duck Iggy, duck down! ), spend the next spin (yeah, you gonna play this at least twice) listening hard for truth! Plenty in this joint. The Kris. The Teacha. Sharing knowledge about what Hip-Hop is, and ought to be, to us in the Hip-Hop Nation. Foundational knowledge about the spirit of where it came from kicked. Sponsored by Supreme. Apart of their new Fall/Winter 2014 Collection, skate brand Supreme called on hometown Hip-Hop legend KRS-ONE for a special t-shirt collection paying homage to the Bronx MC. The offering includes tees featuring dope images from the KRS’s career such as his iconic “By All Means Necessary” album cover.